There are many good reasons to have your items packed by a Xtreme Movers professional, we'll give you the two most important ones. There are many good reasons to have your items packed by a Xtreme Movers professional, we’ll give you the two most important ones. One, it will save you time. Our team of professionals is specially trained in packing procedures and has experience packing all types of items, they can get the job done right in less time than it would take you on your own, no matter how many friends you get to help, we’ll do it faster and more efficiently. Two, your goods will be better protected during the move. From dishes and china to picture frames and lamps, our team is trained in the techniques of packing specific items, which include dried flowers, tools, toys, and others. Our professionals know which packing materials and boxes should be used for each specific item, this makes a big difference in the protection of your goods. We also know the volume of how much goods should be packed inside each box. You may not think it makes much of a difference, but if you don’t pack enough items into each box, the box could be crushed by other items during the move. On the other hand if you pack the box too tightly, it could break open or items inside the box could be damaged. 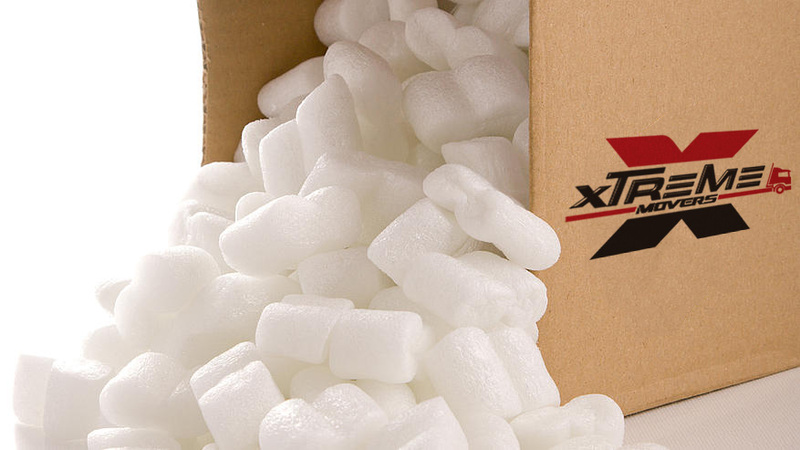 Why not avoid the guesswork of packing and let the Xtreme Movers team pack your goods. We offer two types of packing: a full pack, packing all of the goods you plan to take with you and a partial pack, attending to only the items you want packed by us, the items you’re unsure of whether or not will break. We can also unpack your items at your destination, which will allow you to focus on hanging the family portraits and not worry about if the razor knife you used to unpack it accidentally sliced it in half. If you’re looking for a stress-free way to prepare for your move, and leave the Xtreme packing to us! !